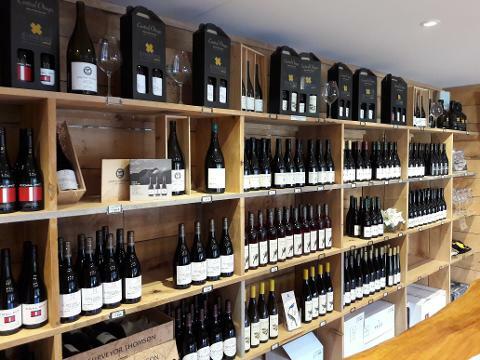 An unforgettable taste of Central Otago’s wine region, showcasing its superb local produce. 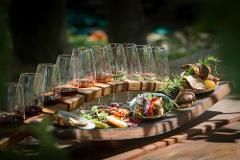 Your winery lunch consists of several tasting dishes each perfectly matched by the Winemaker and Head Chef, using estate wines. 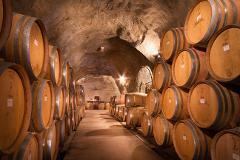 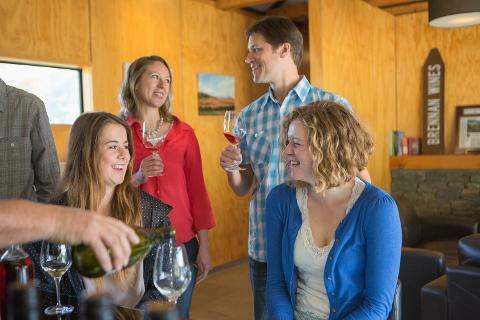 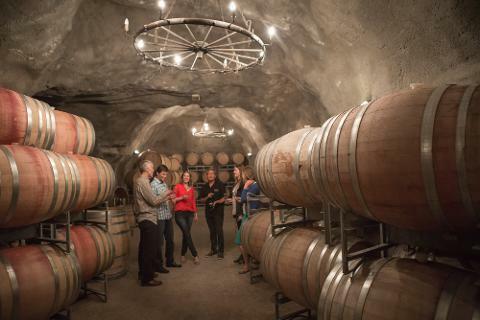 Experience a range of fine wines at one larger well-known winery and two boutique style wineries.